You are here: Home › Blog › 4. 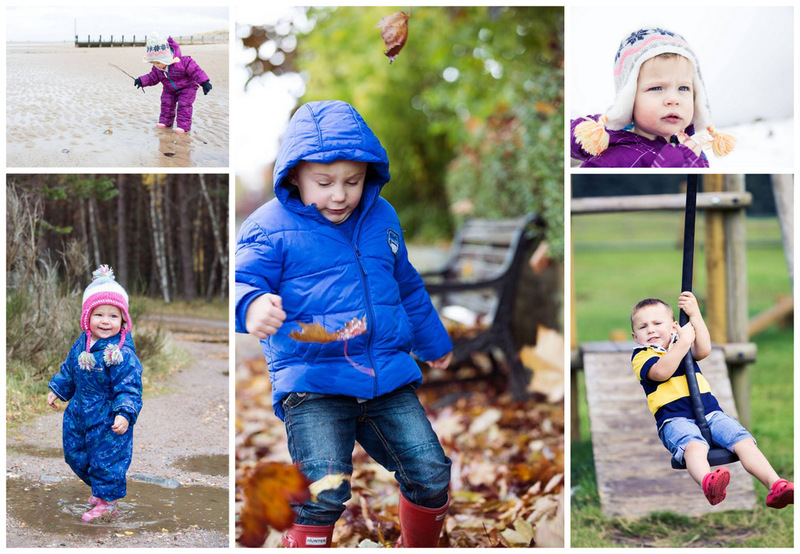 All Levels › People › Babies › Children › Portrait › “Photography Tuition with Love Your Lens has taken my photography to the next level”. 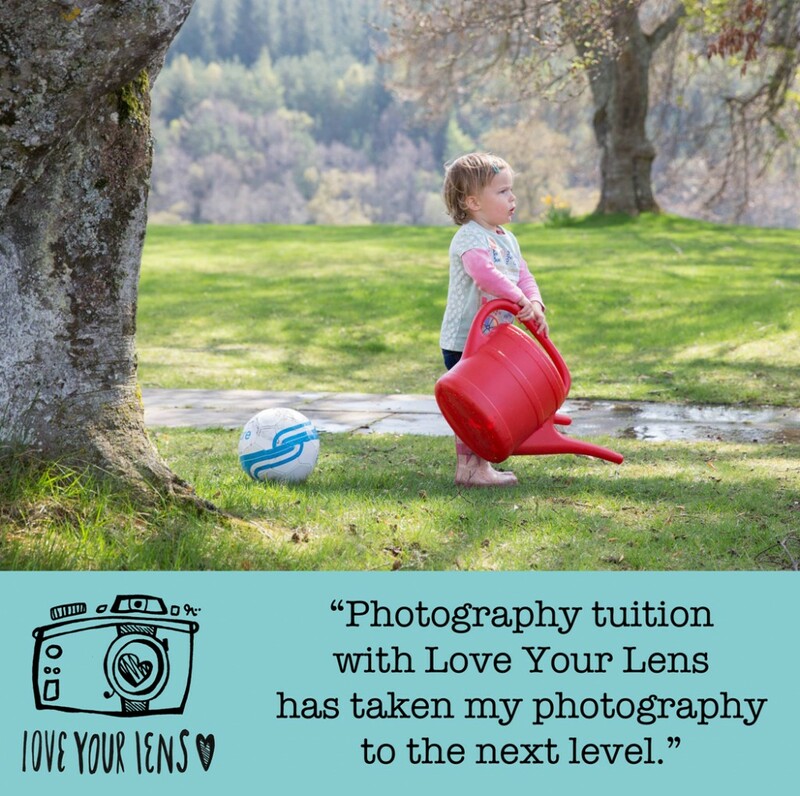 “Photography Tuition with Love Your Lens has taken my photography to the next level”. 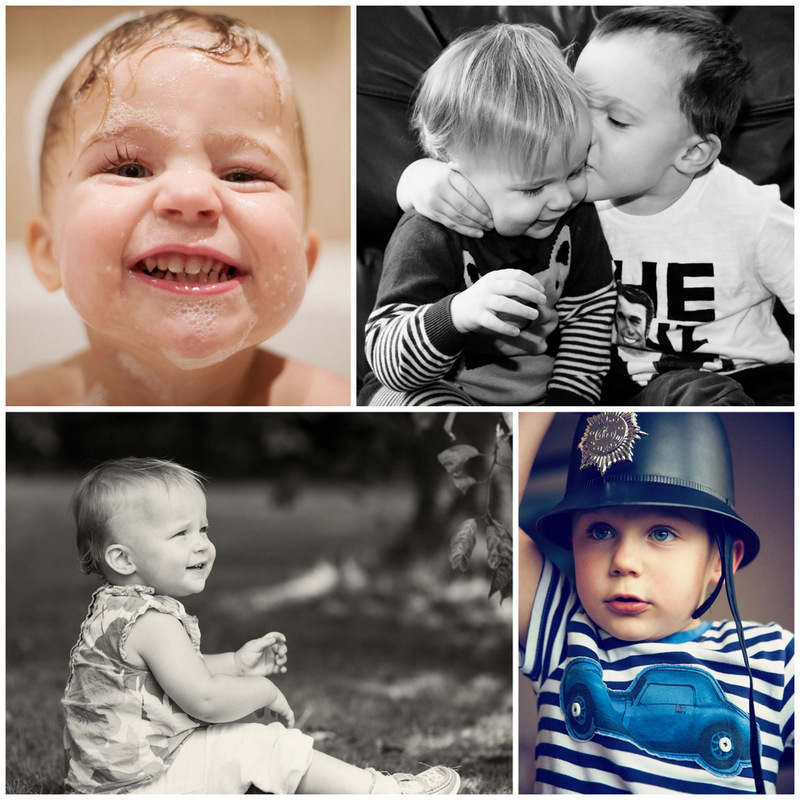 It makes a change for me to write a blog that doesn’t feature my own photos, but I just had to share the beautiful photos that Mindy takes of her children. Mindy enrolled on a programme of one to one courses with me about 18 months ago,because she loved photography, had a decent camera (a Canon SLR), but couldn’t seem to get the results she wanted. Like many people, she had no idea what most of the buttons and menus did and chose to stay on AUTO for fear of accidentally changing something important. Mindy is very typical of the people who come to me looking to improve their photography. She had purchased her camera, got it out the box, had a look at the manual, was completely perplexed by page 3, set it to the “safe” green AUTO mode and started snapping away. Several months later, she was happy with some of her images and the quality of the camera, but when things went wrong she didn’t have a clue as to why. This can be very frustrating, especially when you’re really keen to learn. There’s lots of stuff out there to help beginners – books, You Tube video, magazines, blogs – but unless you know where to start it can all seem very daunting. I loved working with Mindy, watching her photography improve dramatically from the very first lesson. She was a very eager “pupil”, snatching up every thing I taught her and putting it into action., handling difficult shots like shooting indoors in low light, or action shots outdoors and producing results that had her Facebook friends praising her amazing pics! Over the course of 6 months she upgraded her camera, bought new lenses and became very adept at editing her photographs. She’s got a great eye for a good photograph and I love watching what she’s posts. I’m a bit jealous of the fact that she has two quite young children that she can “stalk” with her camera. Mine aren’t quite so available or obliging these days! 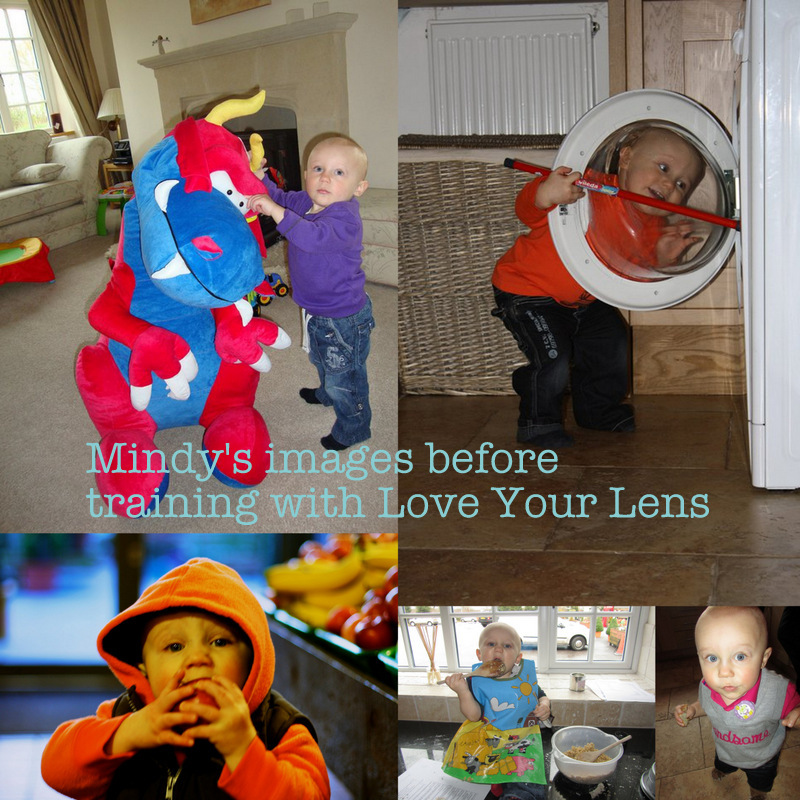 Mindy was kind enough to put together a testimonial about her photography and it was wonderful to hear in her words how the training had helped her. I hope you’ve enjoyed seeing her photographs and the fantastic progress she has made. If you are interested in photography courses please click on the link. “I love taking photos and I bought a new camera, took some snapshots, but knew that the camera was capable of more. I needed help to understand what AV, TV etc on the camera meant and how I could get a really clear image of my children. I discovered tuition with Love Your Lens, which I could complete with Jane at home, and be able to steer the tuition toward my own needs, therefore getting the maximum benefit from the training. My first session enabled me to understand my camera more and the settings to use to achieve different things in my photos. Jane gave me homework which enabled me to practice what I learnt. Hungry for more knowledge I bought a second session with Jane, which was a session of practical photography in the gardens at Tatton park. I learnt what to look for when framing a photo, what settings on my camera help me to get a better shot and ultimately absorbing Jane’s passion & enthusiasm for her trade. I booked a third session to then learn more about editing all of the amazing photos that we had been able to take together. I look forward to booking another session, that can be tailored to my needs. 2 Responses to “Photography Tuition with Love Your Lens has taken my photography to the next level”. I hope you can work the same magic with me next week Jane. I’m looking forward to my lesson but as I look out of the window I’m hoping the weather improves or I will be taking pictures of puddles. Hi Marie, Let’s hope so! But also hoping the weather is a bit better than today too. If it’s raining will call you you first thing.